Believe it or not, the bleaching of teeth is a practice over a century old. In the 1920s dental bleaching disappeared and was not reintroduced until the 1950s. In the past 20 years dental bleaching has become one of the most common and desired procedures in dentistry. 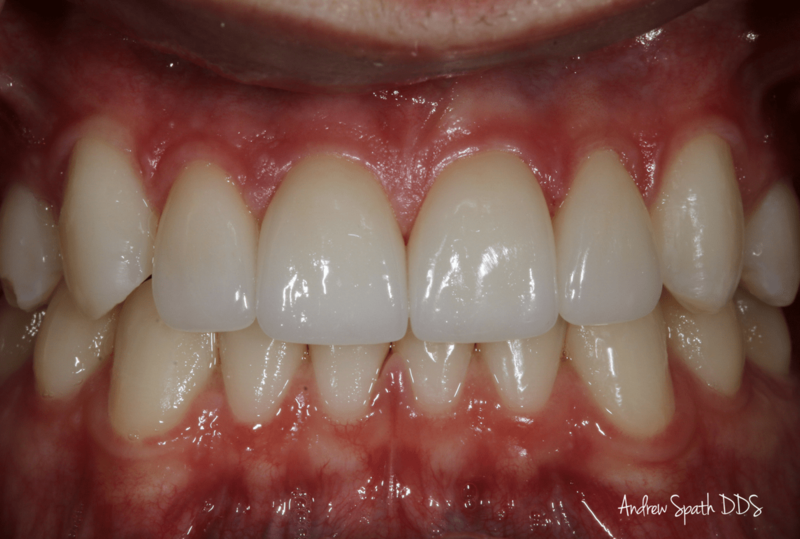 It has been a blessing for many patients who in the past either had to live with discolored teeth or had to get laminate veneers to cover the discolorations. Today we have a wonderful and conservative method to improve appearance of teeth. We choose to use the Venus White system because with our research we have found it to be the most effective. Different bleaching systems give varying results and Venus White gives better results than anything else on the market. 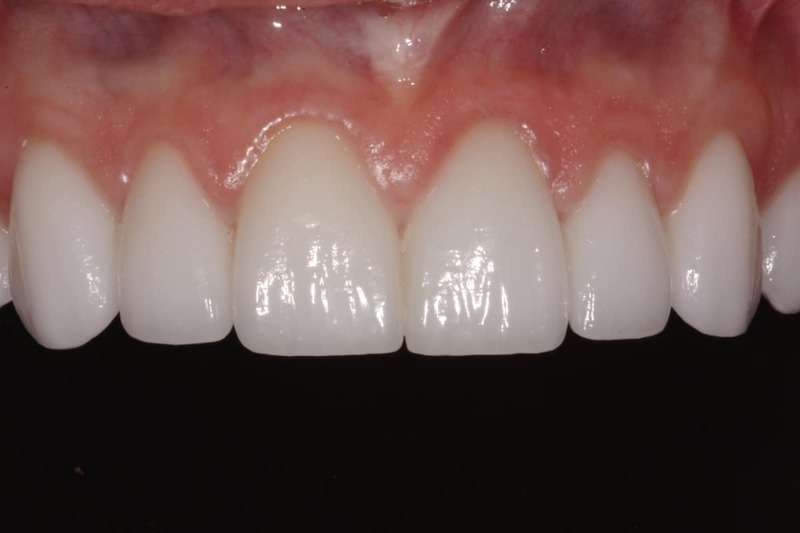 With every Venus White bleaching, patients are provided custom at-home trays that allow them to touch up as necessary. We offer several teeth whitening procedures at our Newport Beach dental office that have been proven safe and effective. Bleaching works best for yellow staining and not as well for brown staining. For this reason we do not allow our patients to bleach more than once a year and do not provide office bleaching to anyone under the age of 16. There are several types of Venus products available through Dr. Spath. The Venus White Pro is a treatment only available through a dental professional. It comes in varying strengths of carbamide peroxide and integrates in approximately 3% potassium nitrate to reduce sensitivity often associated with teeth bleaching procedures. In recent clinical studies completed by the University of Texas Health Science Center, this particular method of whitening was shown to produce results of up to 8.4 shades whiter—with practically no sensitivity. Dr. Spath also provides the Venus White Max which is an in-office treatment with 38% hydrogen peroxide gel for faster results. At the practice of Dr. Andrew Spath, DDS, we believe that both men and women should have the opportunity to enjoy a gorgeous, radiant smile. A beautiful smile can provide patients with confidence in both their business and personal relationships. People in and around Newport Beach often ask about the teeth whitening procedure that can rejuvenate their tired, dull smile into a brilliant, whiter one. Teeth whitening, also known as teeth bleaching, is a fast and affordable method of whitening the enamel of the natural teeth. Dr. Andrew Spath, DDS of Newport Beach offers patients whitening with the Venus White Pro service. Venus White Pro is done during a single dental visit as an in-office procedure. There are several strengths available depending on the needs of patients. Potassium nitrate is used to reduce sensitivity that often occurs with teeth whitening procedures, and carbamide peroxide and hydrogen peroxide gel is what brings the teeth to their new brilliant appearance. Most patients will notice whitening results up to eight shades lighter using the Venus White Pro system, which is why it is one of the most popular services at Dr. Andrew Spath’s dental facility. Dr. Andrew Spath, DDS supervises the whitening treatments during the entire procedure. Several sessions are done to help achieve the maximum results, with each session lasting approximately 15 minutes. Patients rest in the dental chair while the whitening product works hard at removing deep stains and rejuvenating the smile. Most patients will undergo a professional cleaning before the treatment to remove all plaque and tartar, which may inhibit the whitening product from working at its best. Patients interested in the Venus White Pro teeth whitening procedure in the Newport Beach area are encouraged to contact Dr. Andrew Spath, DDS to find out if they are appropriate candidates. Patients with restorations in their smiles, including veneers, crown, and bridges, may need to replace them if they desire to maintain a whiter smile for a long period. If you’re ready to enjoy amazing results from a whitening procedure, it’s time to ditch the over-the-counter methods and invest in a professional-grade whitening process with Dr. Andrew Spath, DDS of Newport Beach.